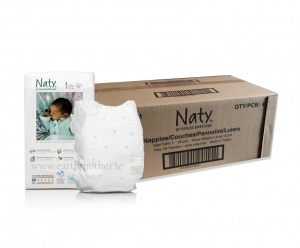 I've been ordering the Naty Nature Babycare from the very beginning, and I couldn't be happier with them! Gentle on my little one's skin, no smell and amazing value. 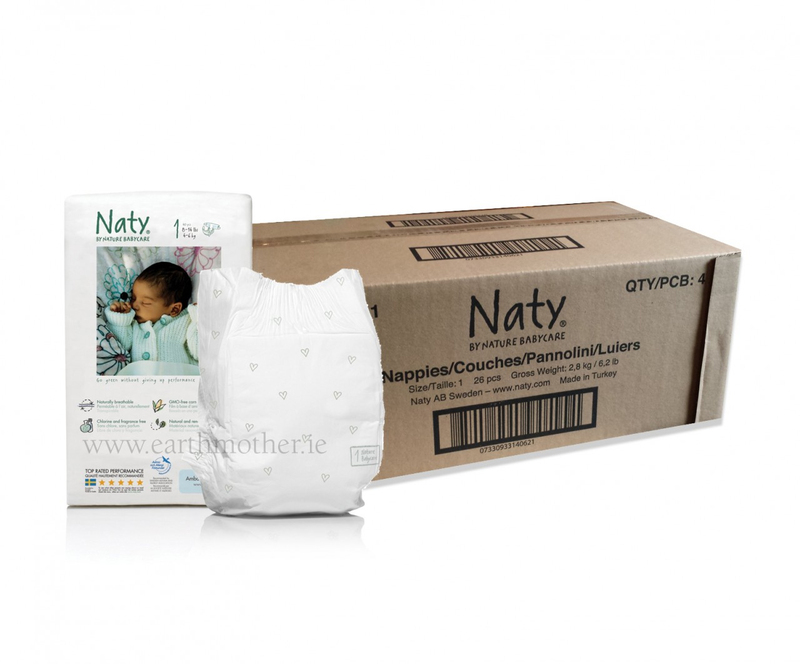 Have been using one Naty a night since Little One was born 18 months ago (she uses cloth nappies during the day) and I've no complaints. They're very absorbant, true to size & reasonably priced. I guess I don't know though how biodegradable/ecofriendly they are in reality as unfortunately they go to landfill so I only have the company's word on this. I am coming over from America for six weeks with our 20 month old and needed diapers delivered prior to our arrival. I couldn't be happier with the help I received, the friendliness and promptness of customer service, and the quick delivery. Not to mention the stellar product. Thank you Earthmother.ie!